Belinda Wheaton is Associate Professor in the Faculty of Sport, Health and Human Performance at the University of Waikato, NZ. Previously she was Reader in Sport and Leisure Cultures at the University of Brighton, UK. 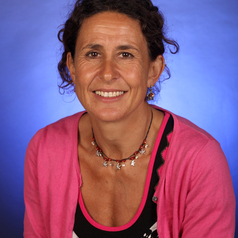 She is a cultural sociologist, teaching and researching in the areas of sport, leisure health and wellbeing. She is best known for her research on the politics of identity in lifestyle sport, which include The Cultural Politics of Lifestyle Sports (2013), and several edited collections including Understanding Lifestyle Sport (2004).